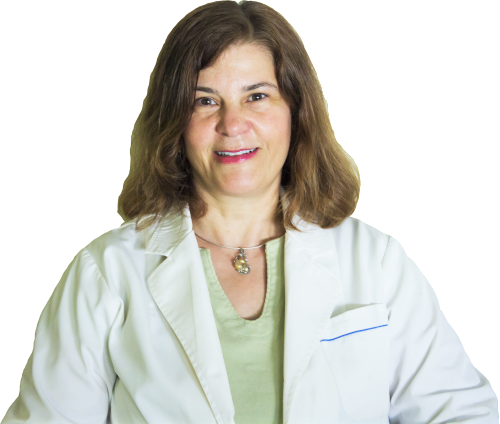 Connective Therapy Healing Retreat 2018 - Dr. Angelica Kokkalis, O.M.D L.Ac. » Dr. Angelica Kokkalis, O.M.D L.Ac. In September of 2018, there will be a Connective Therapy Healing Retreat on how beneficial connective tissue therapy is along with acupuncture. Dr. Kokkalis will be attending this seminar along with Chad Wright, COTA, CMT, CBCT. 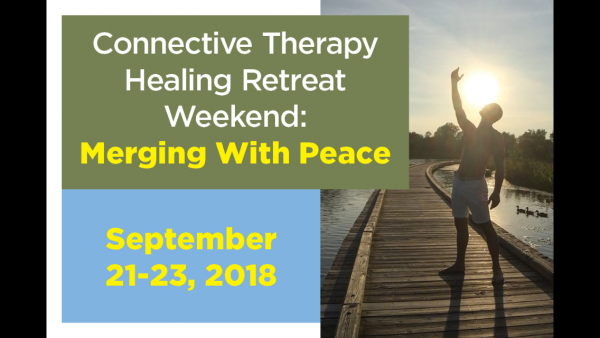 This retreat will be a hands-on connective tissue bodywork (giving and receiving) and physical and cognitive practices for peace and interconnectedness. Participants will receive the benefits of physical freedom from pain and dysfunction, improved posture, emotional freedom and balance, clarity, and gained insight. Chad Wright will be sharing insights on treating the connective tissue called fascia that holds every part of our bodies together in a three-dimensional web-like manner through his amalgamated approach called Connective Therapy. Chad promotes a simple way of living in peace, joy, and passion through the perspective of everything being connected, which is called Connective Living. My clients are encouraged to take this workshop and learn ways to take care of themselves. Chad is now available for appointments out of my Lafayette office.